We had such an amazing time on this trip. 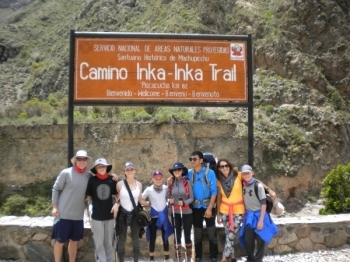 Our guides were very fun and taught us so much about the Inca culture throughout the entire hike. We had a wonderful group, and 2 awesome guides. 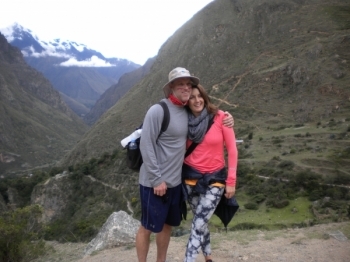 Three days of beautiful scenery, wonderful food and exploring beautiful Peru. 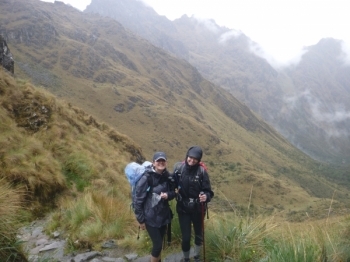 Inca trail is a wonderful experience. You meet some people and become a family during those few days of hiking together. 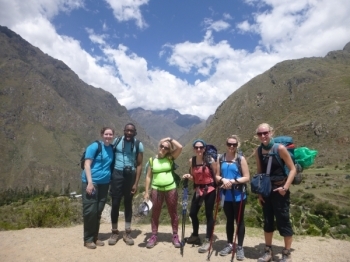 I had an incredible time hiking the inca trail and experiencing Machu Picchu with this group . 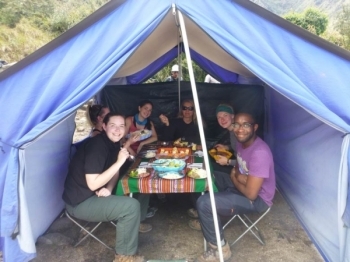 The food was delicious and everythings was taken care of sleeping arrangements, porters , advice for how to handle the altitude and the tough part of the trail . The briefing was very informative and necessary . The guide Everth was excellent and so knowledgeable about history and nature . The company , made everything for us to feel confortable and well . The cook and kitchen staff were awesome, the equipment was excellent and confortable. 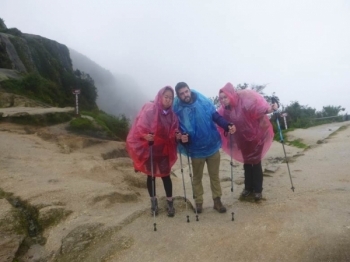 The guides Everth was extremely patient encaring , . I felt well taken care of and safe , . The entire time . The briefing was great , The guide Everth was amazing , the guide was fantastic . 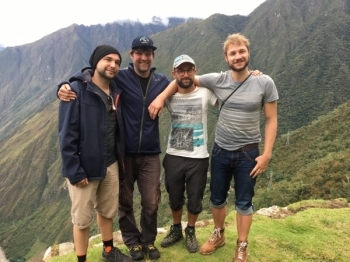 I had such an great experience with Inca Trail Reservations . Rony and Marco was great , . 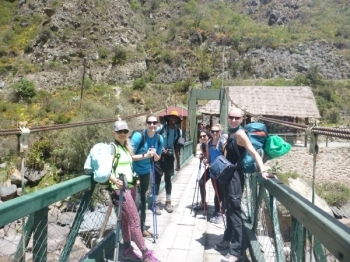 The inca trail was wonderful . The porters , the kitchen staff and the amazing tour guides . 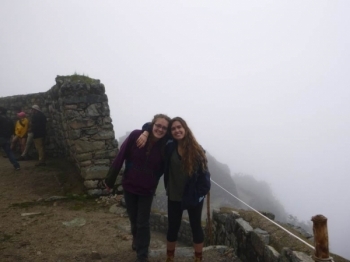 This was one of the best parts of out time in Peru. Cesar was very passionate about everything and well informed. 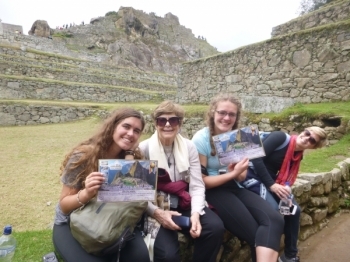 This was definitely a highlight of our trip to Peru! . 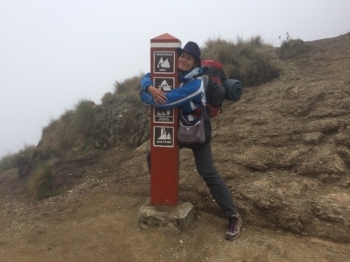 I learned so much with the guide at all the different Inca sites and saw some amazing views, especially at death woman's pass. This was an amazing experience for me and my family. 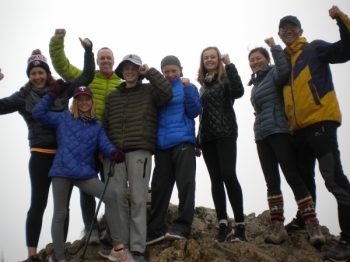 I loved how much fun I had with the porters and our guide, Raul. What a great trip and challenge. Raul was an amazing guide - very good energy, informative and fun. 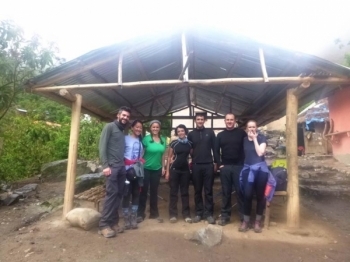 I had a great first experience on the inca trail. 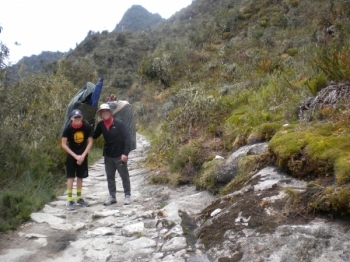 Inca Trail Reservations has a very good staff of porters, and Raul is a great guide. What a great adventure! . Our guide Raul led us through the beautiful Inca Trail with humor, education and savvy. I had no idea how hard this was going to be. When my parents told me that we were coming here, I was just happy to be able to go on a new adventure.